Heartfelt melodies played on a wide assortment of rare antique and contemporary Native American style, Shakuhachi and Bansuri flutes. 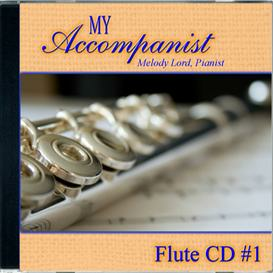 World flute specialist Peter Phippen sets a quiet mood for reflection and meditation. Use for meditation, spas, massage and ambient background music.Use for meditation, spas, massage and ambient background music.